2014 was the 15th anniversary of the legendary Otago Central Rail Trail Duathlon. 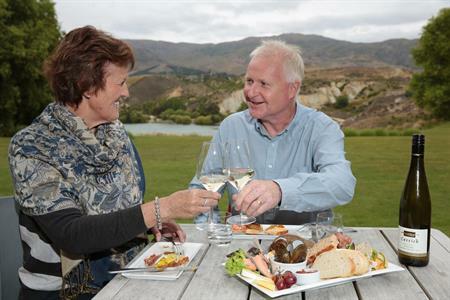 The event is organised and managed by the Combined Lions Clubs of Central Otago who hold a licence from DOC. The OCRT Duathlon is a non-profit event with all officials working in a voluntary capacity. Any surplus from each years event is committed through the Combined Central Otago Lions Clubs to projects associated with the Otago Central Rail Trail, to maintain, develop and promote this unique recreational facility. 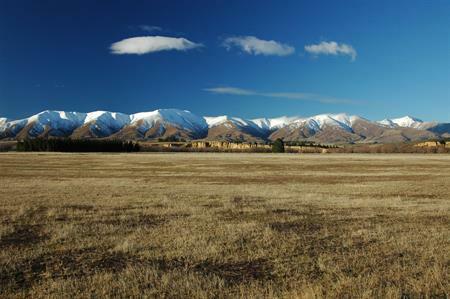 The Otago Central Rail Trail Trust and Department of Conservation in Otago also support the event.